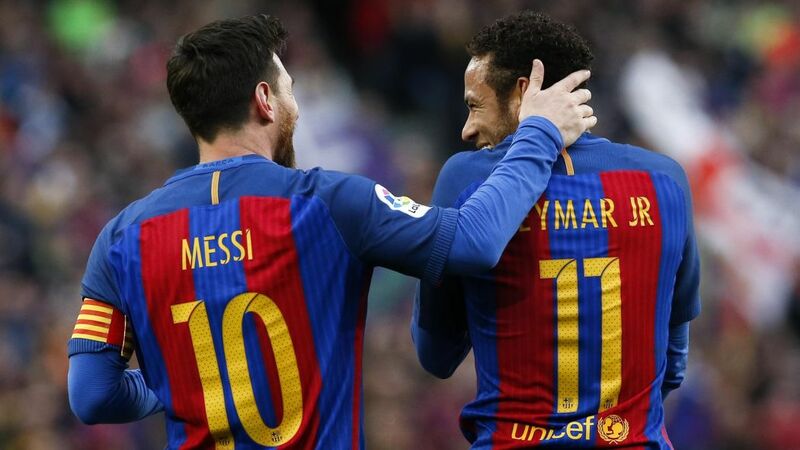 Barcelona crack Lionel Messi said it “would be terrible” if Neymar signed for Real Madrid in an interview with TyC Sports, pointing to the Brazilian’s Blaugrana past and their friendship. “It would be terrible [if Neymar moved to Madrid] because of everything he means to Barcelona” Messi said. In addition, Messi added that it would “make Real Madrid even stronger from a football point of view”. And that “I speak with him, so he already knows what I think” in relation to a move from Paris Saint-Germain to the Santiago Bernabéu.